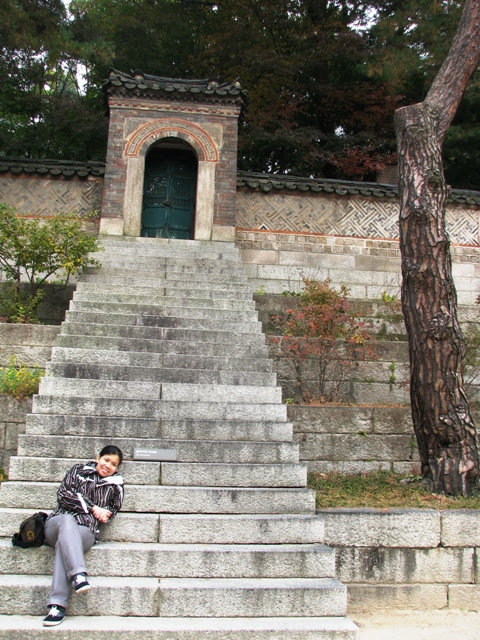 The first stop for our Seoul tour was the Changdeokgung Palace. From Visit Seoul: Changdeokgung is also known as Donggwol, the Eastern Palace, because of its location to the east of Gyeongbokgung. 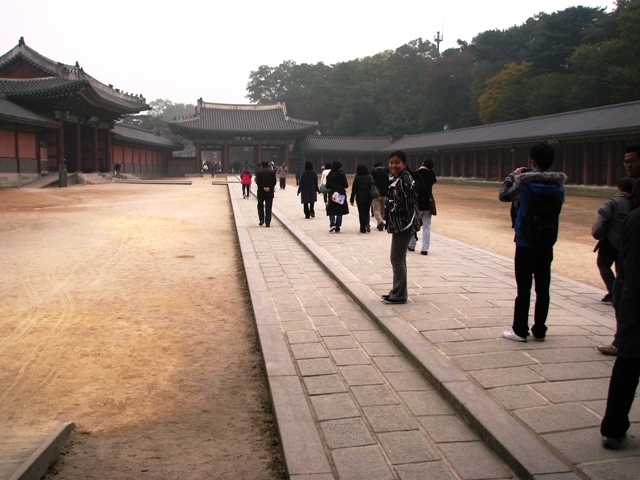 For 270 years, the palace was home to the Joseon government and was also the favored residence of many Joseon Dynasty kings. 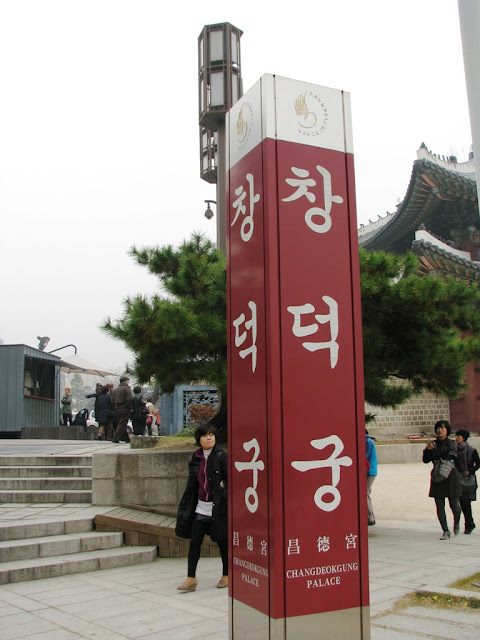 This makes Changdeokgung the longest-serving royal residential palace. The palace's rear garden, Huwon, is considered an excellent example of Korean garden design and is the only rear garden of any Korean palace. 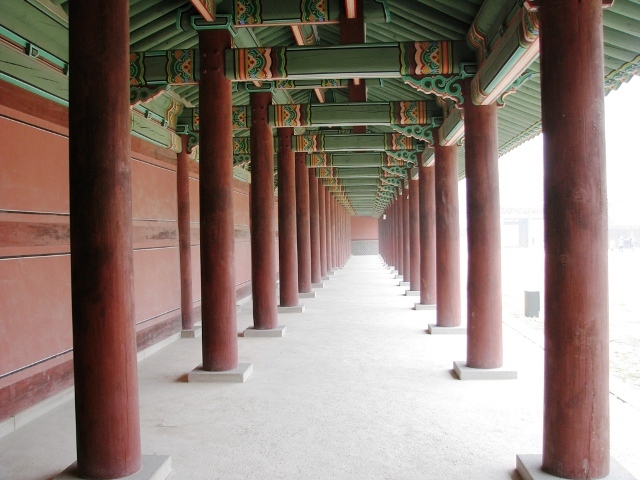 In 1997, Changdeokgung was added to the UNESCO World Heritage List. Changdeokgung was built in 1405 by King Taejong (the third king of the Joseon Dynasty). In 1592 the main palace, Gyeongbokgung, was completely destroyed by fire during the Japanese invasion of Korea and Changdeokgung became the home of the Joseon court. 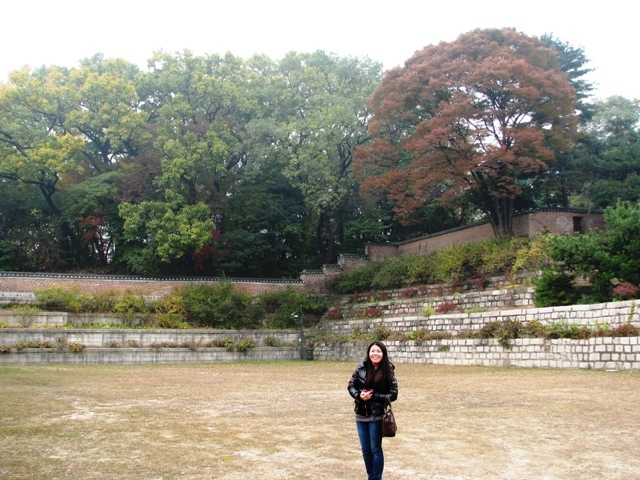 For this reason Changdeokgung is the place which most represents the Joseon Dynasty in the popular imagination. Its status as a national symbol meant that it suffered deliberate damage by the Japanese during their occupation of Korea. For many years afterwards it was neglected until it was reconstructed and restored to its original state in 1991. According to the guide, the slightly more elevated middle walkway was for the King while the ones on the side were for his court. 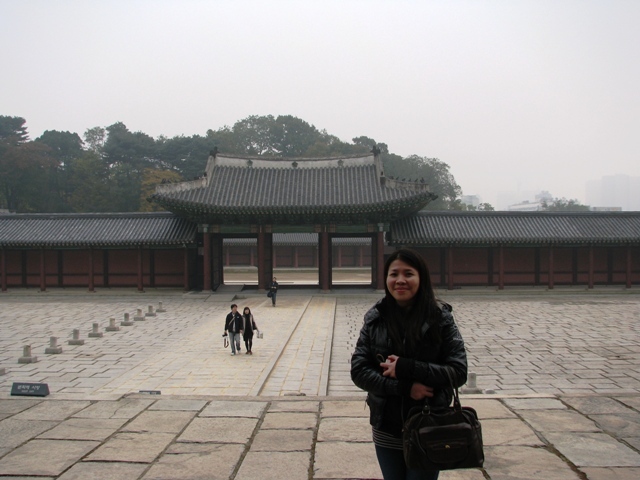 From Visit Seoul: Injeongjeon is the throne hall of Changdeokgung. 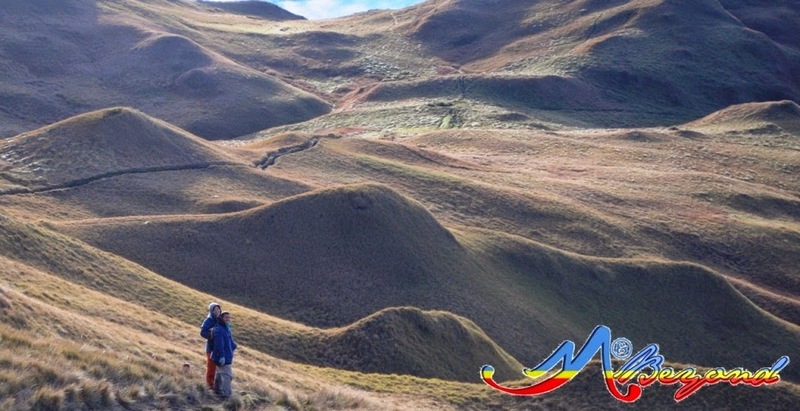 It was used for major state events including the coronation of new kings and receiving foreign envoys. 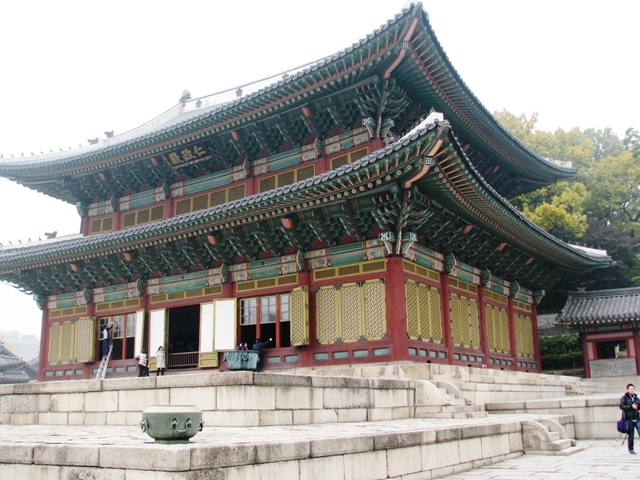 Injeongjeon was built with Changdeokgung by King Taejong (the third king of the Joseon Dynasty) in 1405. 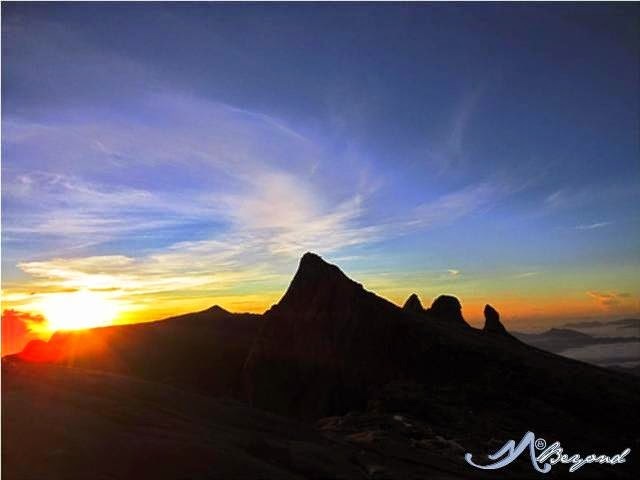 Since then it has been destroyed and restored many times. The plum flower motif that can be seen on the ridge of the roof represented the Korean imperial family during the Korean Empire period (1897-1910). The palace's rear garden, Huwon, is considered an excellent example of Korean garden design and is the only rear garden of any Korean palace. 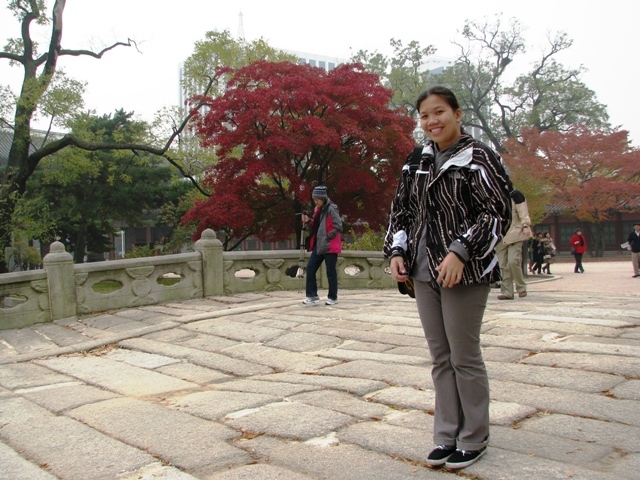 Behind me was a wall with an opening to the concubine residential area and the picture with my sister was taken at the concubine's place. 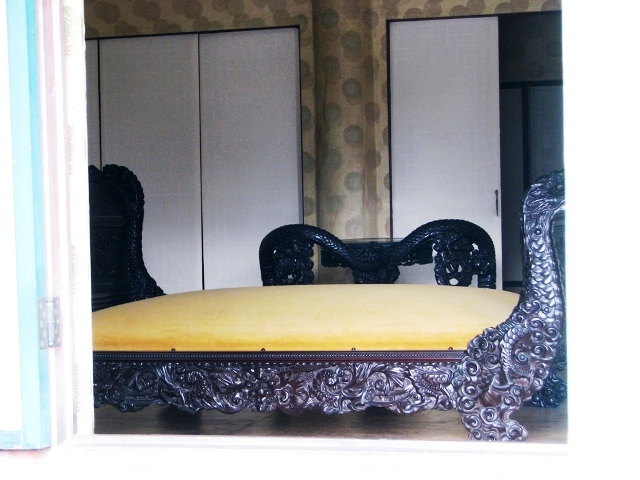 Accommodation in Seoul can vary from backpackers’ type to mid-hotels to luxury hotels. For best rates, check out this link.